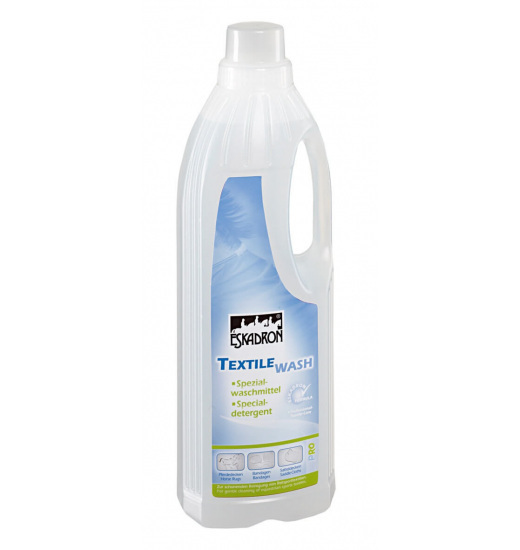 Specially designed cleaner for the materials used for riding, such as rugs, saddle bags and bandages. Includes extra-strong cleaning power. 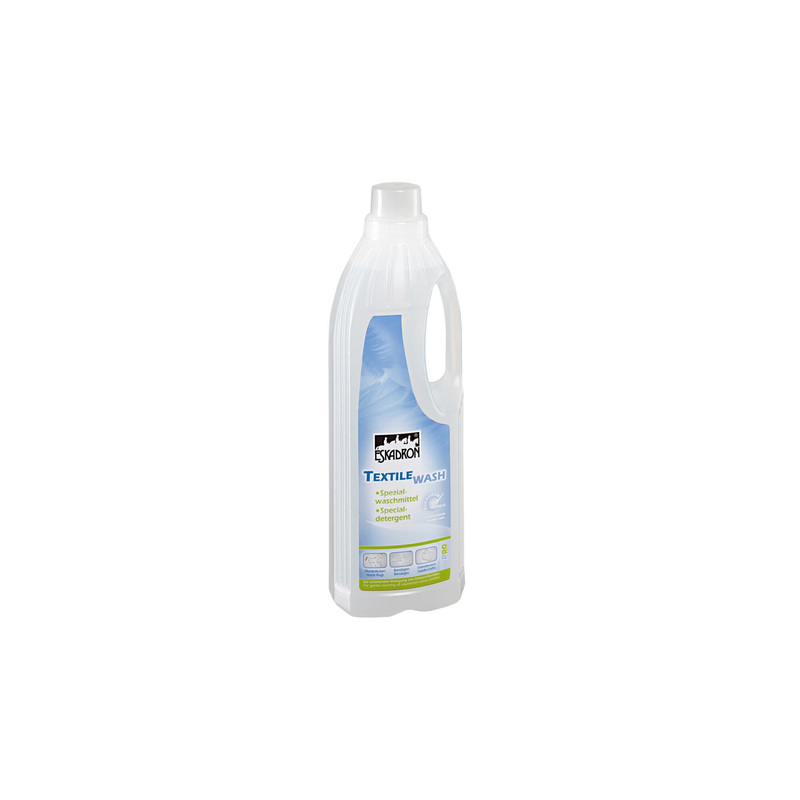 Perfectly cleans surfaces of horse hair . Does not contain bleach, gentle on fabrics. Do not damage the structure of the material.